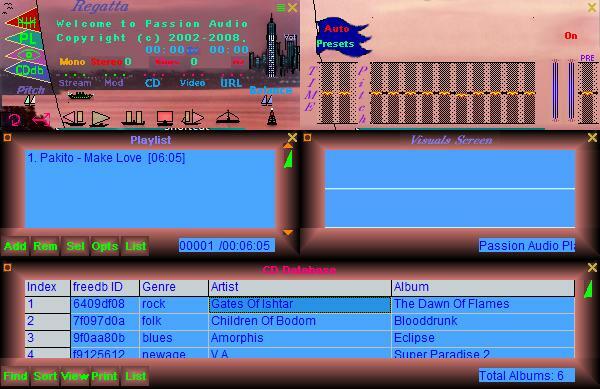 ﻿ Welcome to the homepage of Passion Audio Player. 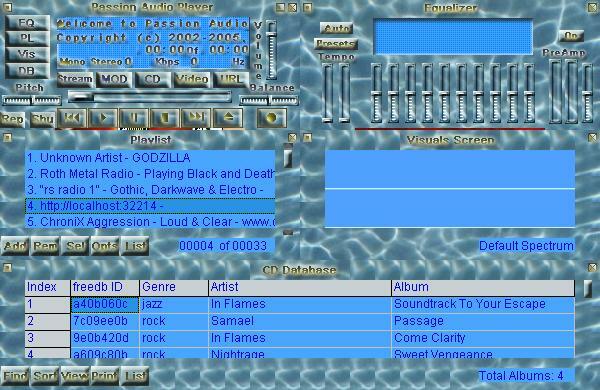 This is the download section for Passion Audio Player Skins. 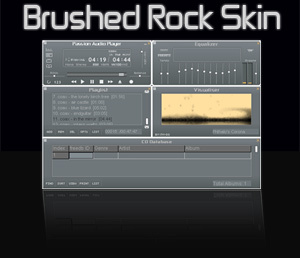 From here you can download skins that have been developed for Passion Audio Player. I have also included the default skin here to show you how will be the structure of this page, as well as, to use it as a template if you want to develop your own skins. If you have made a skin for Passion Audio Player, you can send it at skins@passionplayer.com so that it will be included in this section. If you don't want to send your skin's .zip file, then simply send the URL thats contains your skin's .zip file. Please include a short description of your skin using as example the structure of the default skin that it´s included below. This skin was designed by me and it's same as the New ERA skin but it has double size so that the player is visible in high resolution monitors. 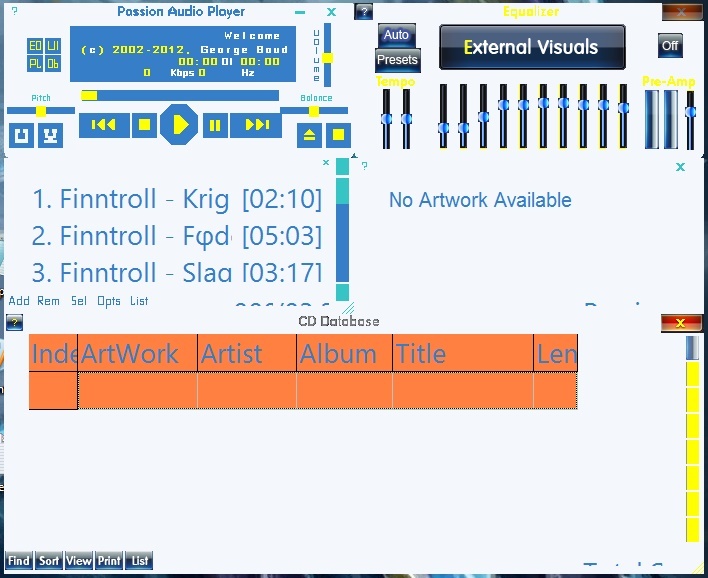 This is the Default skin of Passion Audio Player and it´s included here for demostration purposes to show you how will be the structure of this page. "I have passed over 30 hours making this skin for you all. I hope you will enjoy it as much as I did making it :)"
This is another excellent skin for Passion Audio Player by Laurel Ferguson that reminds him of sails of boats. This skin is in beta stage. 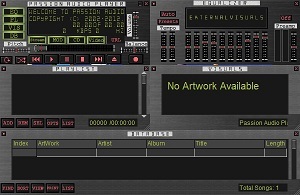 This is an excellent skin for Passion Audio Player and it was created by Laurel Ferguson to help a friend of him with poor vision to see the player, that's why he called it VisionX. This skin made me so happy I must admit. "This skin is dedicated especially to George Boudouris for taking his time to help me programming." 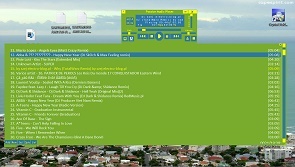 This is a skin made by JM-DG made for the girl users of Passion Audio Player. Thank again JM-DG for making such a nice skin. 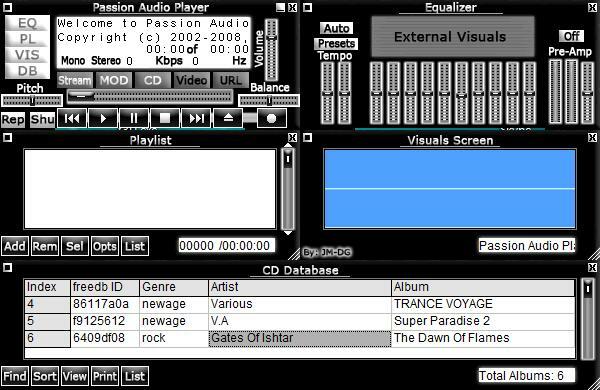 This is the first of the three skins that JM-DG made for Passion Audio Player. This is the BLUE skin. 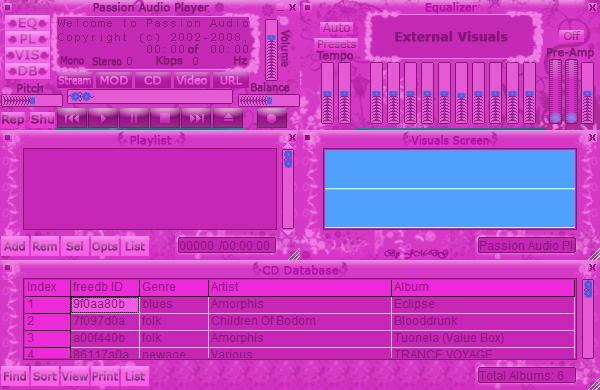 This is the second of the three skins that JM-DG made for Passion Audio Player. This is the RED skin. 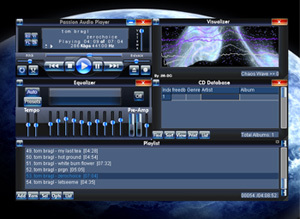 This is the third of the three skins that JM-DG made for Passion Audio Player. This is the CONTRAST skin. This is the water skin. Mainly this skin was created because I had some complaints from users that the original skin is too dark. I hope this skin helps. This skin was designed by Đỗ Duy Bình . This skin has a very clear playlist with big letters to make song selection easier. This skin was designed by Đỗ Duy Bình and it called "BUDDA SKIN" . This skin was designed by Đỗ Duy Bình and it called "Pure SKIN" .